Let your imagination run wild with this bright and vibrant Snazaroo Face Paint! 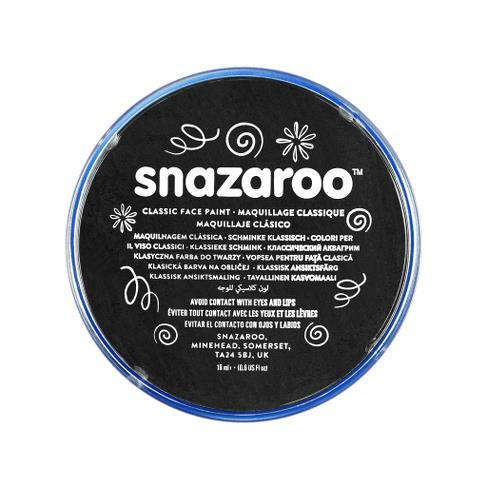 Let your imagination run wild with this bright and vibrant Snazaroo Face Paint! These face paints are great for both beginners and professionals, whether you're behind the scenes at the theatre or at a child's birthday party. These easy-to-apply paints are hypo-allergenic, non-toxic and fragrance-free making them kind to even the most sensitive of skin. 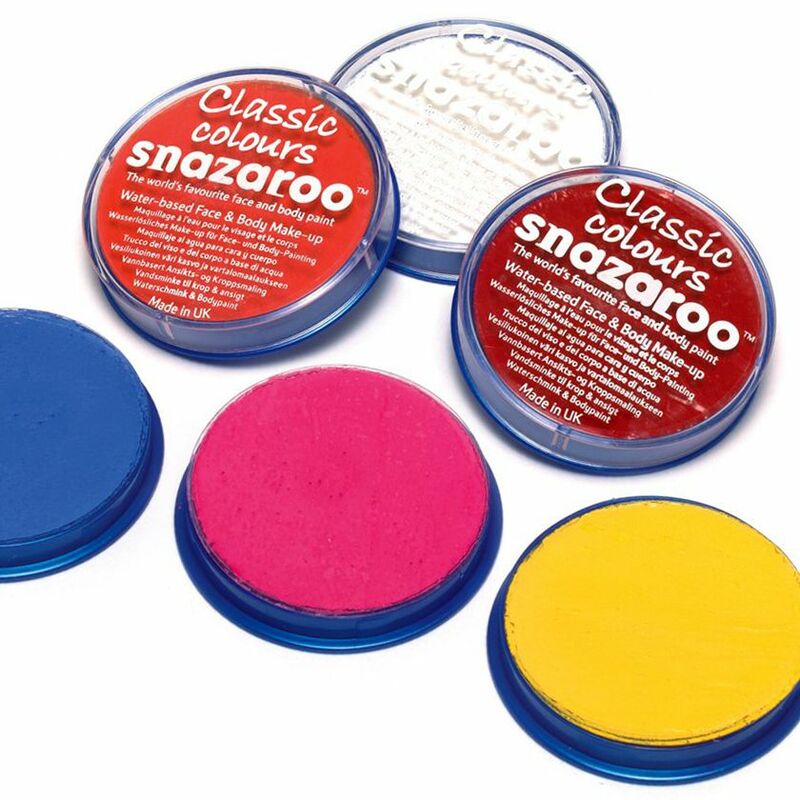 The Snazaroo Face Paints give vibrant colour and great coverage, and are water-based, making them easy to remove with simple soap and water.